Go to a unique show, along with a slot Reel Talent, where you can appreciate the efforts of a variety of animals. 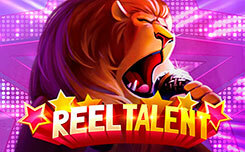 Reel Talent, is another slot created by the joint efforts of the developer Microgaming and the company Just For The Win. 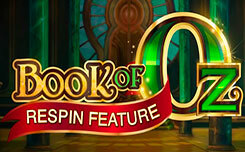 Technically, this is a five reel slot with 20 paylines and a minimum bet of $ 0.10 per spin. 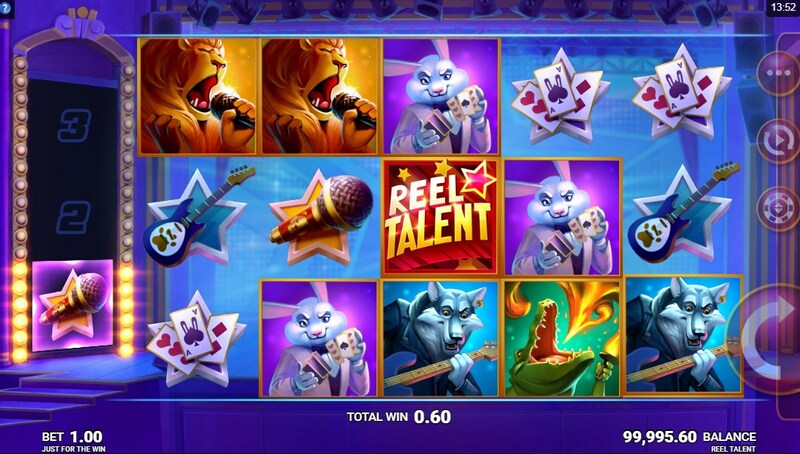 Playing for free in Reel Talent you are waiting for special features among which you will see Symbol Storage and Super Spins. The design of the slot Reel Talent is made in a cartoon style. 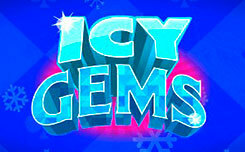 The game will take place on the stage, where various animals will demonstrate their abilities. Among them you will see a conjure hare, a wolf guitarist, a crocodile of a fireman of a lion singer. 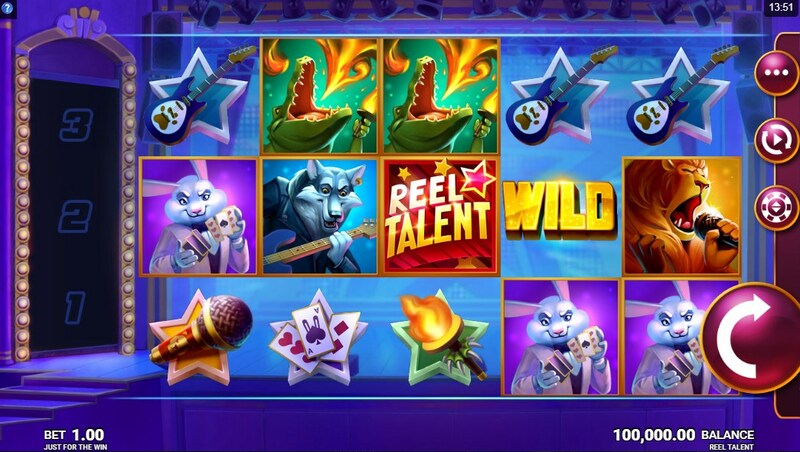 Also in the slot you will find playing cards, a guitar, microphone and a torch. 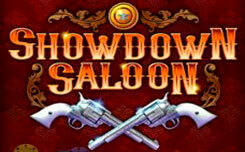 The most expensive symbol in the game is the logo of the slot, which for five pieces can bring you a win in the amount of x50 from your bet. Special symbol – wild (with the appropriate inscription) is used to replace the missing images in the slot. Symbol Storage function – pay attention to cells with the numbers one, two and three. 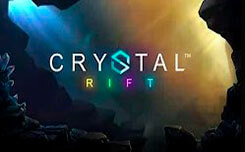 It is there that symbols will be stored that further activate the Super Spins function. 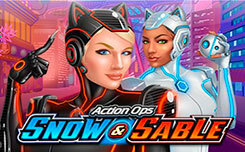 Each consecutive winning combination will fill in one of the cells with matching characters. 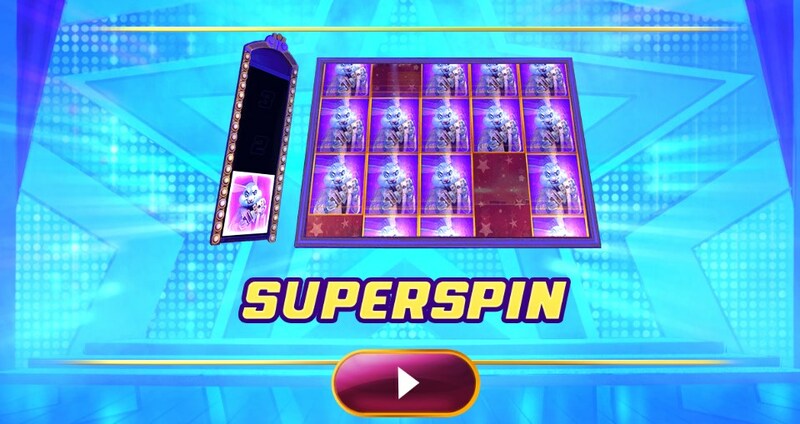 When you fill all the positions, the Super Spins feature is activated. 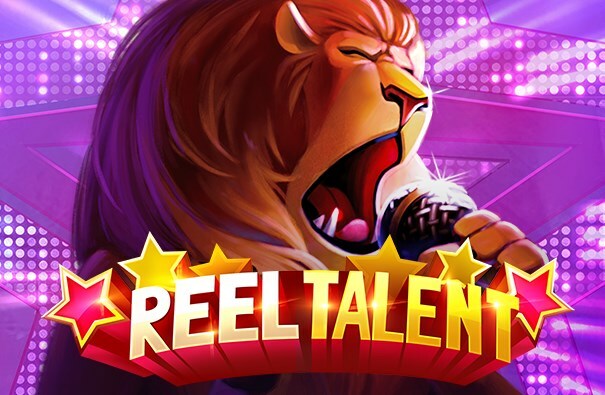 In general, the slot Reel Talent turned out to be very interesting and exciting, thanks to the unusual features that are implemented in the game, this model undoubtedly deserves the attention of users.